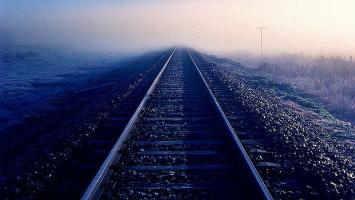 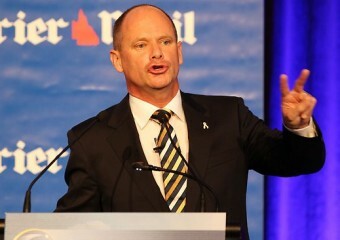 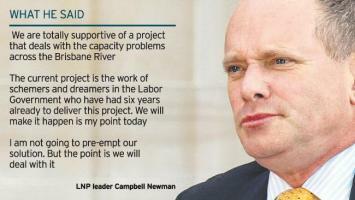 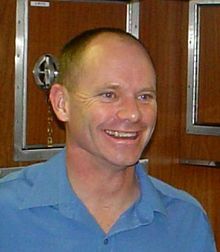 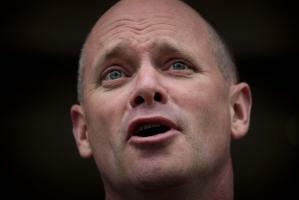 See the gallery for quotes by Campbell Newman. You can to use those 7 images of quotes as a desktop wallpapers. 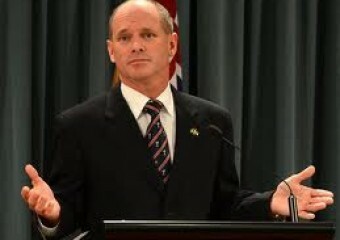 What happened in Queensland is that people are facing high unemployment relative to other states - 5.7 per cent when I last checked. The idea that we are not going to look after the Great Barrier Reef, which is just a wonderful tourism resource that it can be just for one example - we are not going to look after it, we won't have tight environment regulation, is frankly just not true.